Are you a member of the media? Media Relations is unable to respond to inquiries that are not from working journalists. Walmart employs over 2.2 million associates around the world — 1.5 million in the U.S. alone. 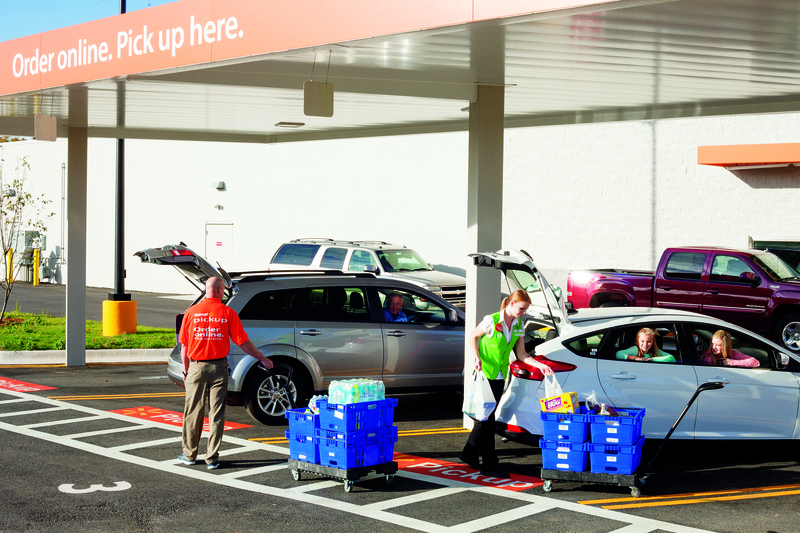 About 75% of our store management teams started as hourly associates, and they earn between $50,000 and $170,000 a year — similar to what firefighters, accountants, and even doctors make. Last year, Walmart promoted about 200,000 people to jobs with more responsibility and higher pay.